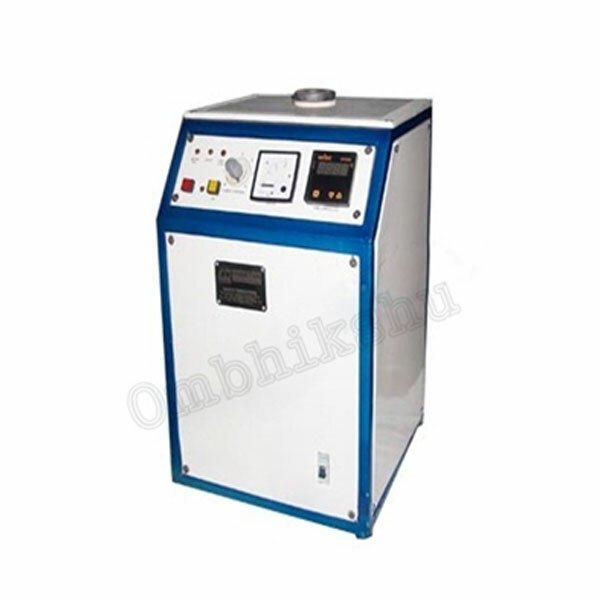 With thorough industrial knowledge, we manufacture, supply and export a wide assortment of Induction Melting Furnace. These products are widely demanded by the clients for their precise use. The offered products are known for bearing heavy temperature and able to melt the metal accurately. Our products are highly praised by the clients for their availability in various specifications.